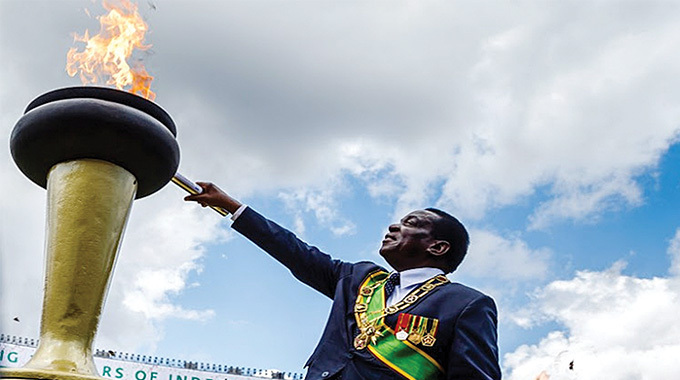 PRESIDENT Mnangagwa has come to the rescue of more than 10 000 “illegal settlers” in Chemagora area in Gokwe South, whose houses were torched and crops destroyed by police at midnight on Wednesday last week. About 150 families were left homeless after their homesteads and crops were destroyed. The families are now living in makeshift houses, while some are in the open by the road side along Gokwe-Kwekwe Road. The Lands, Agriculture, Water, Climate and Rural Resettlement Ministry three weeks ago served the illegal settlers with eviction notices that gave them seven days to vacate the land, but they stayed put. The farms are black owned. 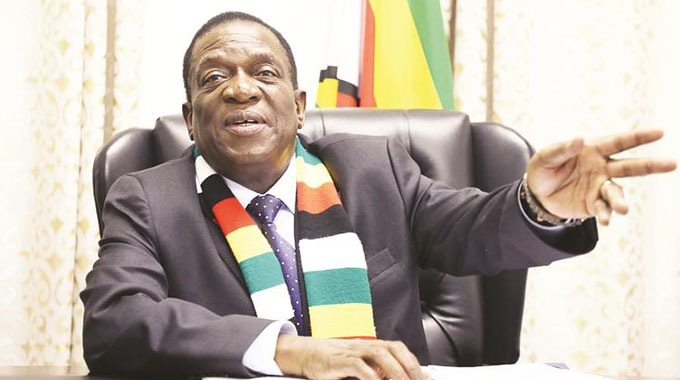 On Saturday, the Zanu-PF Midlands provincial co-ordinating committee sent a delegation led by provincial chairman Engineer Daniel McKenzie and Politburo member Cde Simbarashe Mumbengegwi to President Mnangagwa to give guidance on the resolution of the matter. The delegation met the President late on Saturday night and he asked Police Commissioner General Matanga to withdraw police from Chemagora and ensure that due processes of evicting illegal settlers be taken. Zanu-PF Midlands provincial spokesperson, Cde Cornelius Mpereri, said President Mnangagwa said the evictions should be done in a decent way where people are given ample time to vacate the land and harvest their crops. 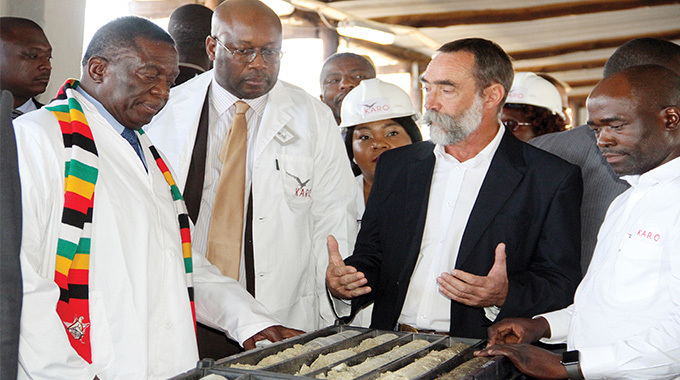 “We pleaded with President Mnangagwa so that Government can allow the Chemagora settlers to harvest their crops before moving out,” he said. 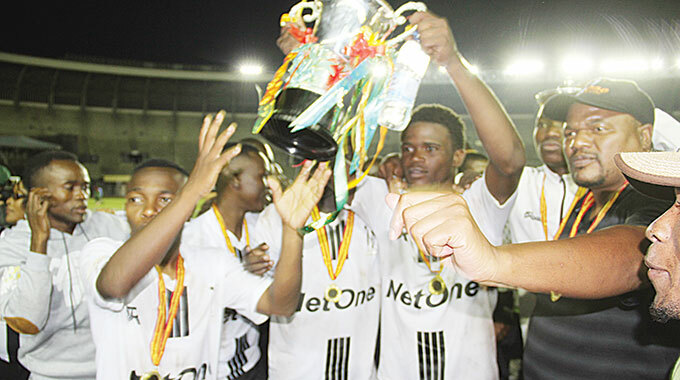 “We are faced with drought and Chemagora has been Gokwe’s bread basket. “President Mnangagwa gave an instruction for police to be withdrawn from Chemagora and allow the settlers to harvest their crops. 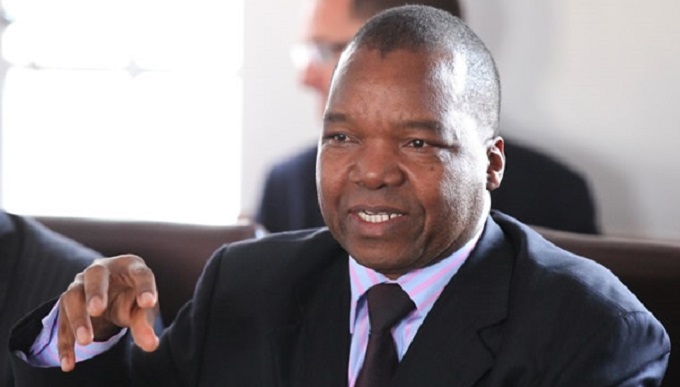 Defence and War Veterans Deputy Minister Cde Victor Matemadanda said Government should give the farmers ample time to vacate the land since they had grown their crops that were almost ripe. The settlers had been staying at these farms for the past 12 years and some of them are former farm workers who took advantage of the land reform. Deputy Minister Matemadanda said some of them were settled by politicians, while some were settled by Government through the district lands committee. “What is most worrying is that the settlers moved into these farms with the blessing of Government and former President Robert Mugabe,” he said. “They were made to pay USD$100 to be allocated land there. “Some were settled on those farms for political reasons. While we acknowledge that the then administration erred in the manner in which these people were settled, the current administration should take due diligence and have a human face in dealing with the matter.